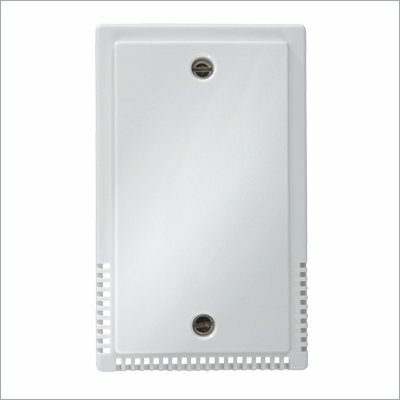 Compatible with ColorTouch thermostat models T5800, T5900. 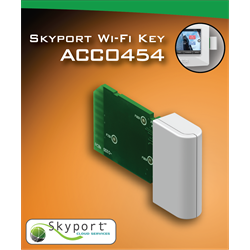 The Skyport thermostat adapter from Skylink adds WIFI connectivity to T5800 and T5900 thermostats via the Skyport web portal using iPhone, iPad, Android, Blackberry, Mac or PC. Send text messages from the mobile device to the thermostat display, such as reminders and notes to family members. 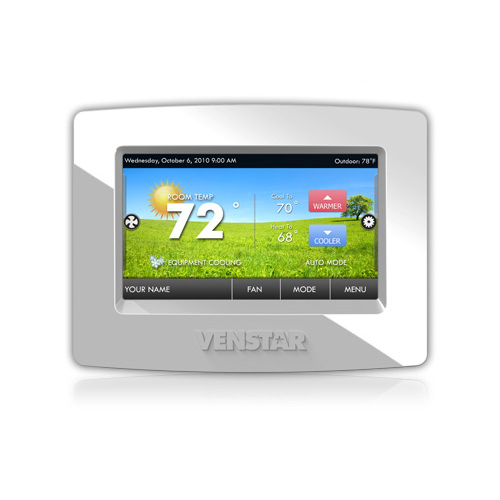 Receive vital updates from their HVAC professionals on the health of their systems right on the thermostat display.